Industrial gas generators for power generation are used in enterprises for efficient transformation of thermal energy into electrical energy. The result is achieved by burning natural gas or other gaseous fuel with a high calorific value. Gas-generating plants are used for both permanent and temporary and backup power supply. The scheme of the gas generator is extremely simple. Inside the unit there is a compressor, a combustion chamber, a turbine and an electric motor. Inside the engine there is a rotor and a stator, as well as a winding in which a magnetic field arises when the rotor rotates around the axis. There are also controls. Different types of gas generators have a slightly different device, but in general everything is as described above. In addition to the above elements, the device and operation of the generator includes a control panel. The operation of the equipment can be controlled either manually by a person or in an automatic mode. For example, you can configure the automatic connection of the generator to the power grid immediately after the power supply from the wired network is disconnected. Triggering occurs instantly. Air cooling. It is almost not used in industrial installations, since it can not ensure proper cooling of the installation. It can be found in generators with a power of up to 15 kW. Water cooling. An excellent option for cooling industrial gas generators, whose power starts from 20 kW. Such an equipment is effective and does not make much noise when working. The gas generators may be bought to generate electricity with one or three phases – this is another important classification of gas generators for the production of electrical energy. All industrial gas-generator plants are capable of producing a three-phase voltage from 220 to 380 Volts. It is this electric current that consumes industrial equipment that operates primarily from three phases. The principle of operation of the gas generator is as simple as its design. The compressor pumps atmospheric air under pressure into the combustion chamber. There also comes gaseous fuel, after which it mixes with atmospheric air. As a result, an explosive mixture is formed, which is ignited and detonated inside the combustion chamber. In the course of this reaction, a flue gas is formed, which goes to the turbine and rotates it faster. The process of combustion of gaseous fuel is carried out at a constant high pressure. The combustion chamber is used to raise the temperature of the gas. Hot gas has significantly higher energy compared to cold or warm, so the generator works more efficiently. Approximately 60% of the electricity produced by the turbine is sent to the rotation of the compressor. The rest is spent on turning on the generator. The power of the gas generator in the form of electric energy is created due to the fact that the shaft connecting the turbine and the rotor rotates the rotor faster. The magnetic field is formed in the stator, and an electric current with it. Then it passes through the contacts and wires to the connected consumers. Now you know the internal arrangement and how the gas generator works . Pressure gas, gas liquids and mains natural gas are the most common options. Propane/butane mixes characterized by high calorific value. Coke gas, waste, colliery gas, pyrolysis gas, as well as gas produced in bioreactors. Depending on what kind of gaseous fuel is used for the operation of gas-generating equipment, the capacity and productivity of the plant vary markedly. This must be taken into account when choosing the type of fuel for the operation of an industrial gas generator. The design of the gas generator allows it to be connected both to the main gas pipeline and to autonomous sources of gaseous fuel. 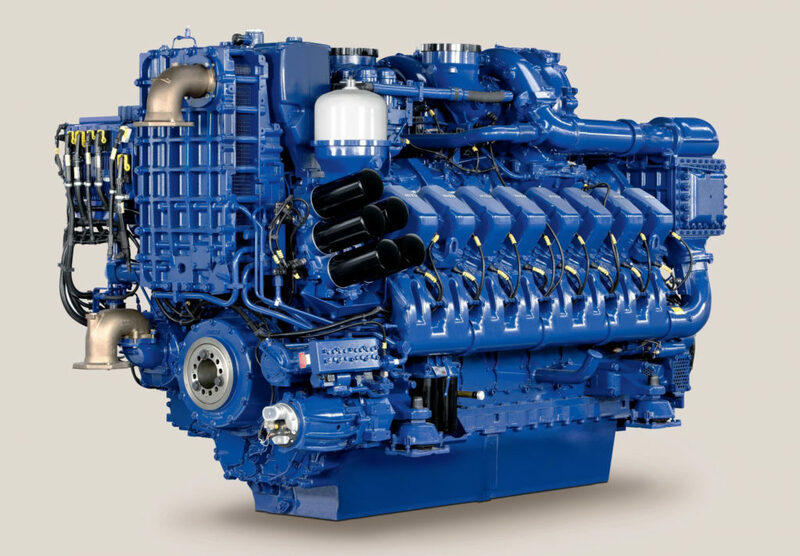 Most of the generator models are capable of switching between different types of fuel. Protection class. The electrical equipment must be reliably protected from moisture, vibration and mechanical damage, and from the intrusion of dust. The protection class is denoted as IP and two numerical symbols. The higher the values of both numerical symbols, the more reliable the gas generator is protected from external influences. Hardware version. Gas generators of the power plant can be located both indoors and outdoors in a special box or on an open platform. If it is planned to place equipment under the open sky, it is necessary to take care of installing the box to protect the gas generator. Industrial gas generators are characterized by high power, however, it is necessary to take equipment with a reserve in capacity. Especially it is necessary if only one generator is used. On average, there is enough margin for power from 20% to 30% for stable operation. The cost of electrical equipment should not become a determining factor when choosing a gas generator. Moreover, many gas generators are much cheaper than their analogues, working on gasoline or diesel fuel. One can not help but note the low cost of gaseous fuels. Due to this, it is possible to advantageously buy a gas industrial generator and do not have large costs for further operation. On our website you can find industrial gas generators that have already been tested for quality and capacity in European countries. All gas generators presented on the site are in good order and provide stable work for the industry.